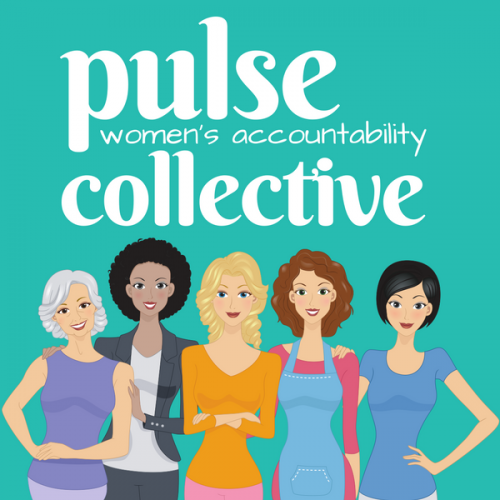 Pulse is a collective of inspiring business women who are holding themselves and each other accountable for the actions required to achieve the growth they desire. Fortnightly group sessions to build confidence in understanding the vital signs of your business and the actions that influence the outcome. Setting clear commitments and communicating those with your accountability buddy, and vice versa. Group sessions are held at 7:30am every 2nd Tuesday at Canvas Coworking Space. 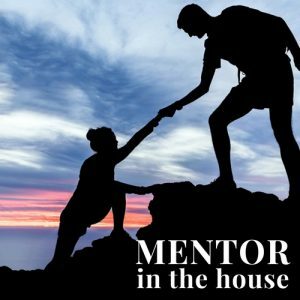 Monthly one hour individual mentoring to deep dive into the scariest parts of your business and work out how they will become the parts you are most in control of and generate the most rewarding outcomes. Monthly personal mentoring sessions are by appointment, at a time that is mutually convenient. For an investment in yourself, of $75* per month, with a commitment to keep yourself actively involved, focused and achieving consistent improvement of your knowledge and outcomes for a minimum of 12 months, while also supporting other women in the collective to stay on task and achieve their goals by keeping them accountable too! SKU: N/A. Categories: Mentoring, Pulse Collective. Tags: accountability, actions, activity, business acumen, collective, finances, mentoring, networks, purpose, strategy, women.